** CBAS Heparin Surface. W. L. Gore & Associates Web site. https://www.goremedical.com/cbas/references. Accessed July 30, 2018. Brodmann M. Real world value of the In.Pact Admiral DCB (Medtronic) for fem-pop lesions: from the In.Pact Global Registry: what else does it tell us. Presented at the 44th Annual Symposium on Vascular and Endovascular Issues, Techniques, Horizons (VEITH symposium); November 14-18, 2017; New York, NY. Wu W, Hua S, Li Y, et al. 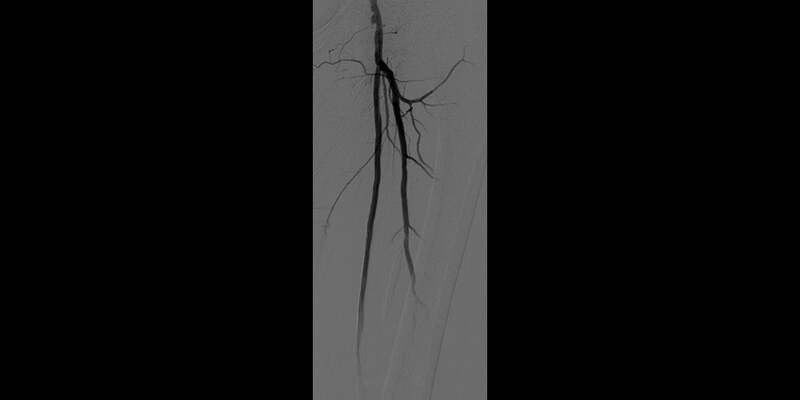 Incidence, risk factors, treatment and prognosis of popliteal artery embolization in the superficial femoral artery interventions. PLoS One 2014;9(9):e107717. 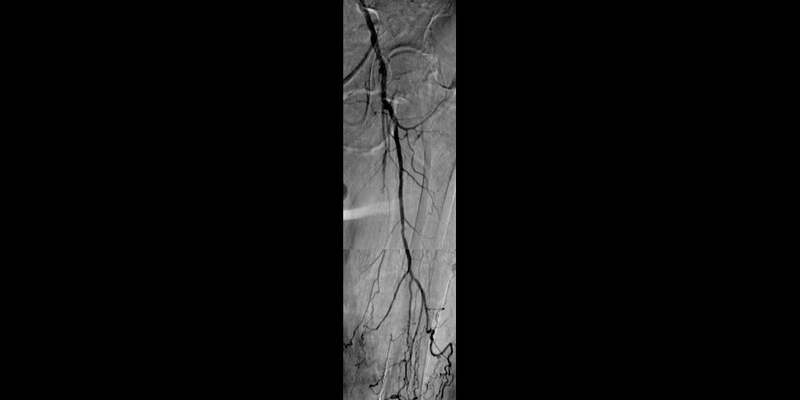 Shrikhande GV, Khan SZ, Hussain HG, Dayal R, McKinsey JF, Morrissey N. Lesion types and device characteristics that predict distal embolization during percutaneous lower extremity interventions. Journal of Vascular Surgery 2011;53(2):347-352. Norgren L, Hiatt WR, Dormandy JA, Nehler MR, Harris KA, Fowkes FG; TASC II Working Group. Inter-Society Consensus for the Management of Peripheral Arterial Disease (TASC II). Journal of Vascular Surgery 2007;45(1)Supplement:S5-S67. Saxon RR, Chervu A, Jones PA, et al. Heparin‑bonded, expanded polytetrafluoroethylene‑lined stent graft in the treatment of femoropopliteal artery disease: 1‑year results of the VIPER (Viabahn Endoprosthesis with Heparin Bioactive Surface in the Treatment of Superficial Femoral Artery Obstructive Disease) Trial. Journal of Vascular & Interventional Radiology 2013;24(2):165-173. Zeller T, Peeters P, Bosiers M, et al. 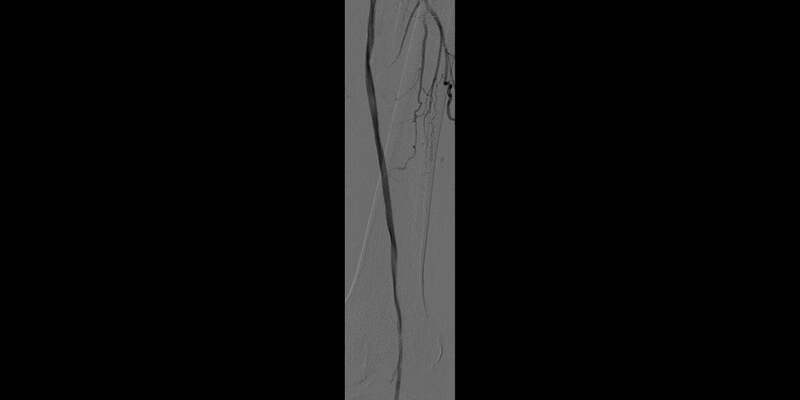 Heparin‑bonded stent‑graft for the treatment of TASC II C and D femoropopliteal lesions: the Viabahn‑25 cm Trial. Journal of Endovascular Therapy 2014;21(6):765‑774.